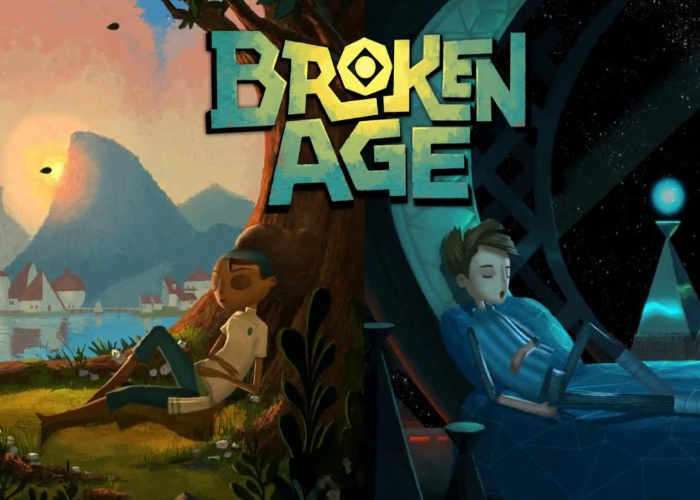 After being successfully funded via Kickstarter the awesome Double Fine Productions game Broken Age created by designer Tim Schafer has now arrived on the Xbox One and is available to purchase after previously being made available on Android, iOS, PlayStation and PC. Check out the trailer below to learn more about this family friendly, hand-animated, puzzle-filled adventure game, which includes an all-star cast of Elijah Wood, Jack Black and Masasa Moyo. Jump over to the official Xbox Store to purchase.